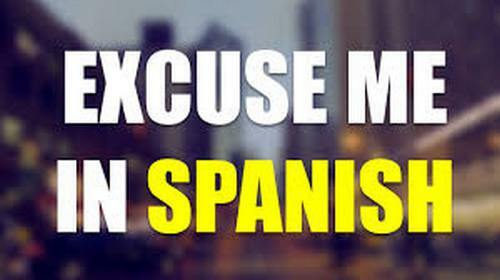 In Spanish there are three different ways you can say excuse me using the words perdón, con permiso and disculpe, but you can’t always use them interchangeably. In today’s podcast we’re going to look at the differences between them so you can learn how to use them properly. 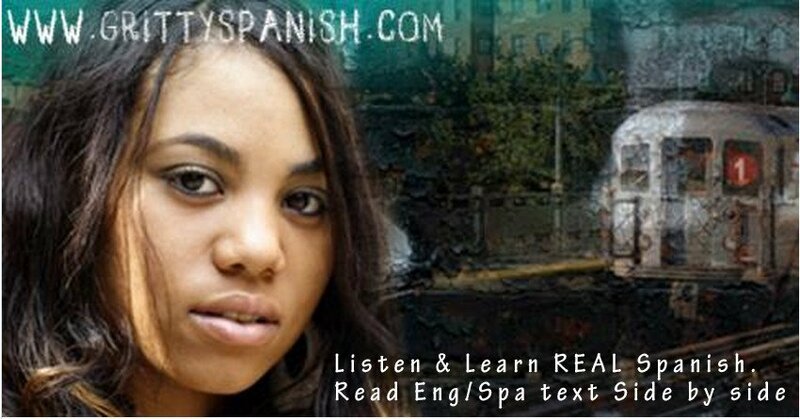 After you listen to this podcast, be sure to listen to all of the other free podcasts on this site.